Conventional oil, filter, lube and inspection service for regular cars or light trucks that require service every 6,000km. 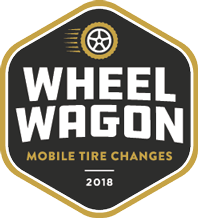 Tires should be rotated twice annually to promote even tire wear. 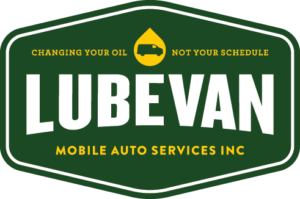 LubeVan has you covered and even provides storage for your summer or winter tires! Synthetic oil, filter, lube and inspection service for regular cars or light trucks that require service every 12,000km +/-. Have a light out? Low on coolant or brake fluid? Car won't start? LubeVan can help! Specialized service for performance & imported vehicles requiring specialty products. 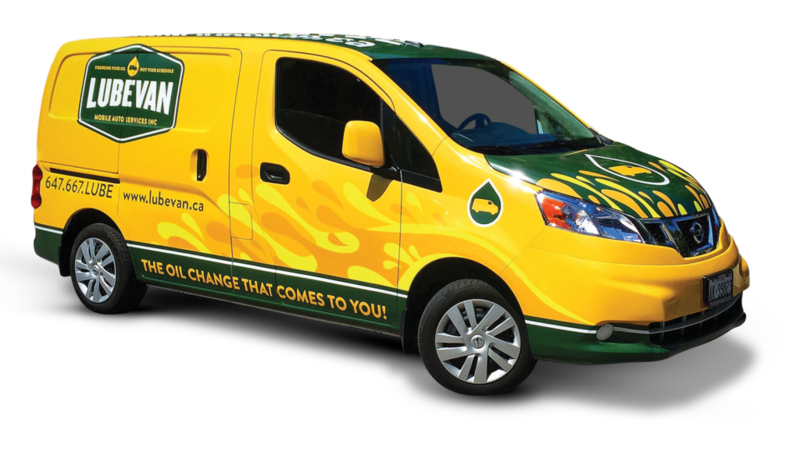 LubeVan provides an array of services to commercial fleets, please call us for more details! You want to drive a safe and reliable car, we want to help. Every LubeVan appointment includes a thorough check of over 20 vital components on your car or truck. 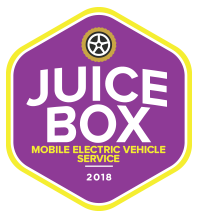 After your appointment a technician will take you through this report ensuring that you feel confident in the safety of your vehicle on the commute to work or upcoming road trip. LubeVan is trusted to maintain new vehicle warranties for major automakers and performs service on multiple manufacturers' head-office fleets. Our technicians access to up-to-the-minute specifications for every car and truck in existence, only using the right parts for your vehicle. We also keep records of all past service and repairs, so you’ll always have your vehicle’s maintenance history at your fingertips. LubeVan technicians are bonded and insured, and always take great care with your vehicle. We use specialized aprons and non-scratch coveralls to keep your vehicle’s body and paint untouched. After all, we’re there to perform warranty-approved service and return your vehicle to you in better condition than ever. Don't waste your time driving to a garage! Try LubeVan today!